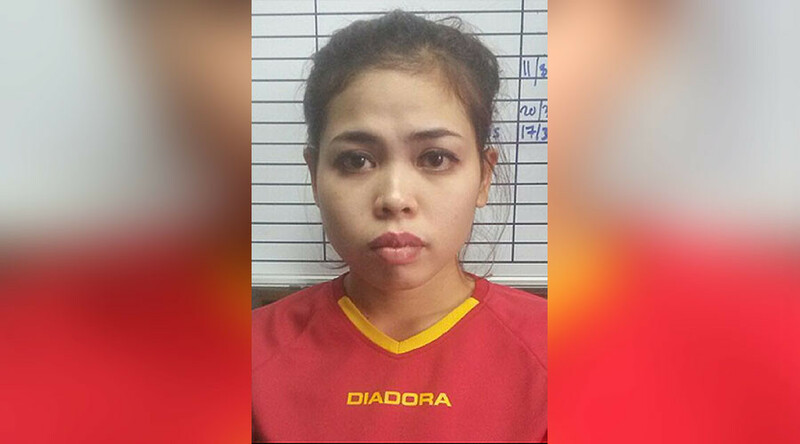 Siti Aisyah, the Indonesian woman who is being held in Malaysia for poisoning Kim Jong-un’s half-brother, Kim Jong-nam, in Kuala Lumpur airport last week, says that she was paid $90 dollars for the attack, which she believed to have been a prank. Malaysian police say that the “baby oil” was in fact VX, a powerful poison classified by the UN as a weapon of mass destruction, which is prohibitively expensive and mostly manufactured in state-sponsored military facilities. 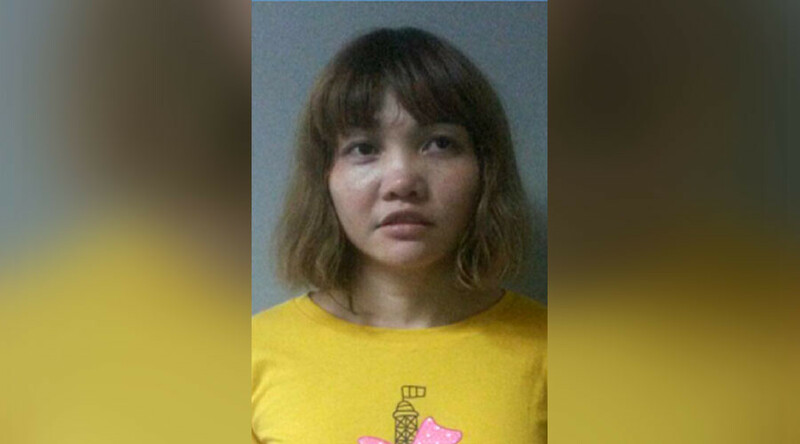 According to investigators, Aisyah and another woman, a 28-year-old Vietnamese citizen named Doan Thi Huong, accosted Kim Jong-nam, who was about to travel to Macau, where he lived in exile with his family, likely poisoning him with the nerve agent. Doan Thi Huong, who has met with her own country's diplomatic representatives, has related a similar story explaining her involvement. "Her health is stable. During the meeting with embassy officials, Doan Thi Huong said she was being taken advantage of and thought she was starring in a comedy video," said a statement from Vietnam's foreign ministry, released on Saturday. 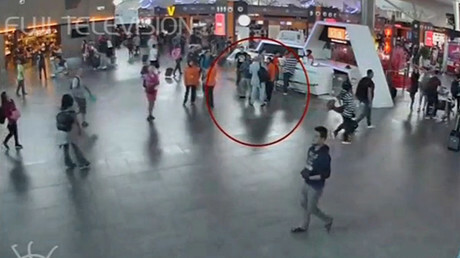 CCTV footage from February 13 shows a woman that appears to be Doan Thi Huong approaching from behind and wrapping a cloth around the face of a startled Kim Jong-nam. The North Korean leader’s half-brother can then be seen staggering around and asking for help, complaining of blurry vision – a symptom of VX poisoning. 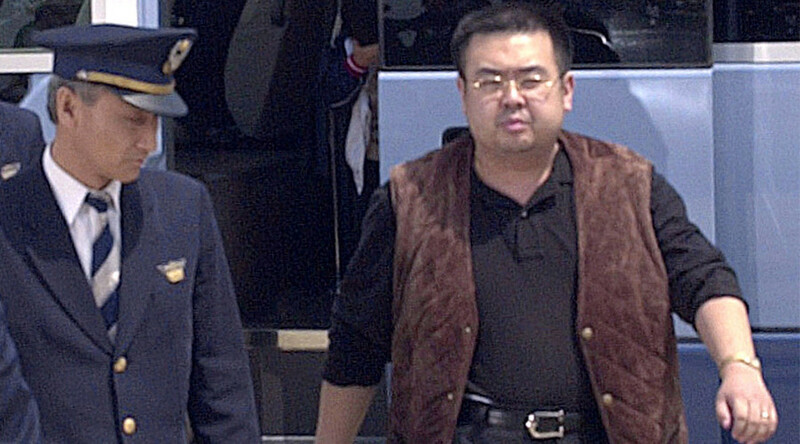 The one-time designated heir to North Korea’s seat of power died on his way to hospital. Aaisyah had earlier said that, prior to Kim’s death, the two women had been hired to perform at least three or four pranks involving spraying strangers with water for what they believed to be a hidden camera show. Her family, who said that she had been in the clothing business, claims that she has been set up.